“Whether looking back to a troubled past or welcoming a hopeful future, the powerful voices of Indigenous women across North-America resound in this book. 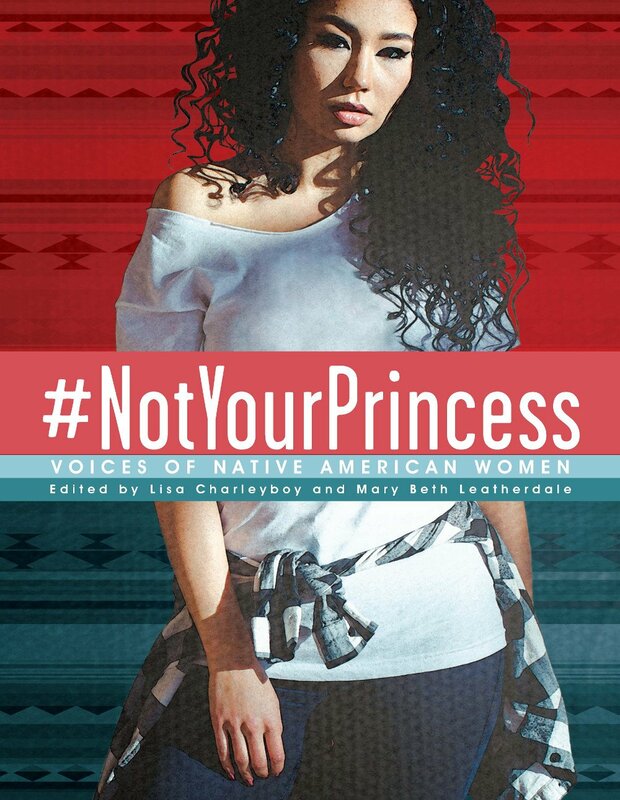 In the same style as the best-selling Dreaming in Indian, #NotYourPrincess presents an eclectic collection of poems, essays, interviews, and art that combine to express the experience of being a Native woman. Stories of abuse, humiliation, and stereotyping are countered by the voices of passionate women making themselves heard and demanding change. Sometimes angry, often reflective, but always strong, the women in this book will give teen readers insight into the lives of women who, for so long, have been virtually invisible.”–Provided by publisher.